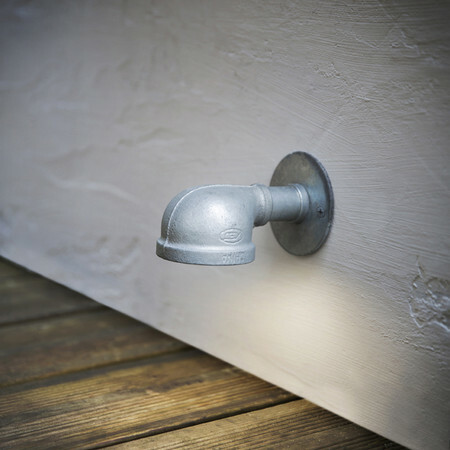 Light up the garden path with our new St Ives Wall Mounted Path Light. Part of our St Ives traditional exterior lighting range, our St Ives Wall Mounted Path Lights boast robust design as well as looking wonderfully nautical. Made from hot dipped galvanised steel, they are completely weatherproof and designed to bear the brunt of the windiest and wettest of weather conditions. An ideal choice when it comes to outdoor lighting and a great way to introduce a vintage look in the garden too.